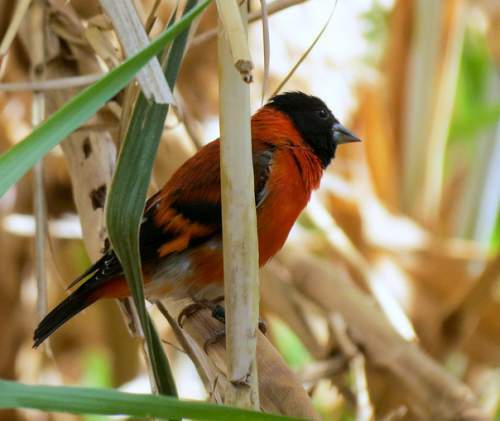 The red siskin (Spinus cucullatus) belongs to the family Fringillidae under the order Passeriformes. 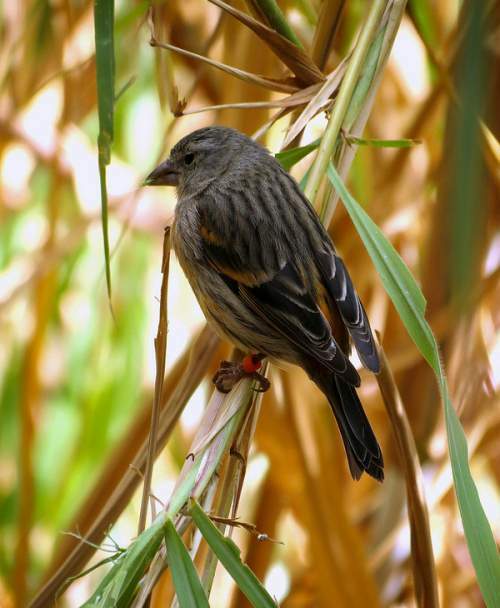 The Fringillidae is the family of true finches. 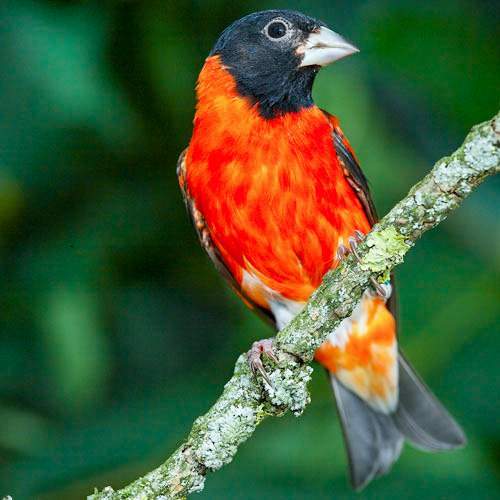 They have stout conical bills adapted for eating seeds. The family Fringillidae was first introduced by William Elford Leach, MD, FRS (2 February 1791 – 25 August 1836), an English zoologist and marine biologist, in the year 1820. 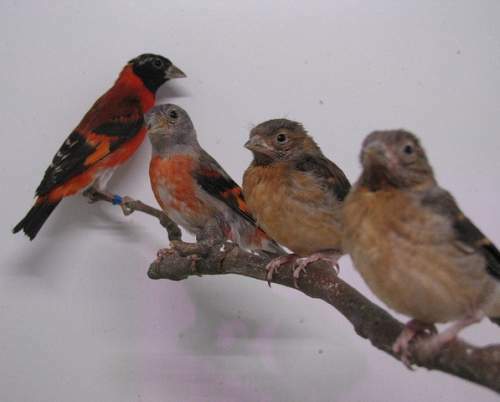 The family Fringillidae comprises three subfamilies, viz., Fringillinae, Carduelinae and Euphoniinae. 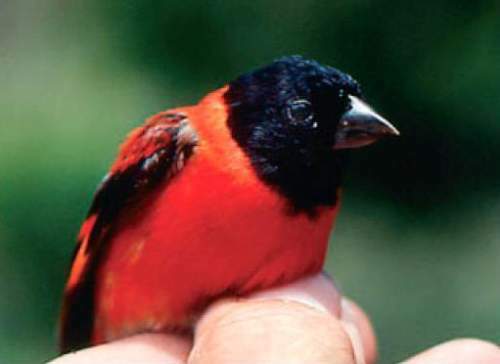 The subfamily Carduelinae contains 184 species divided into 49 genera, including Spinus. The genus Spinus was first described by Carl Ludwig Koch (21 September 1778 – 23 August 1857), a German entomologist and arachnologist, in the year 1816. 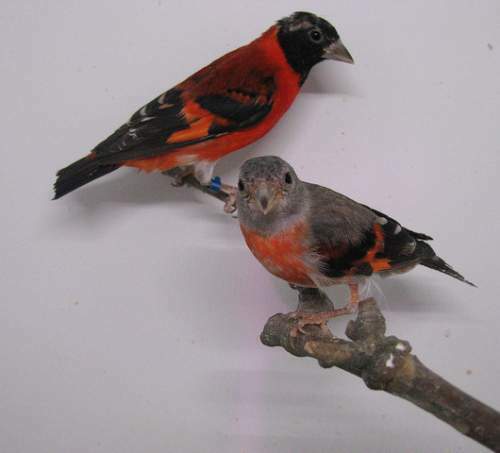 The genus Spinus comprises twenty species, including Spinus cucullatus (red siskin). 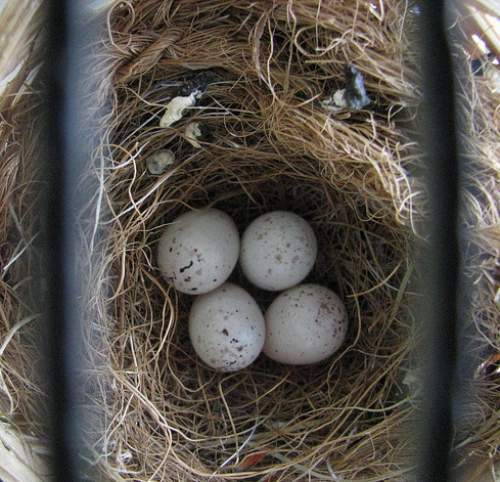 The species Spinus cucullatus was first described by William John Swainson FLS, FRS (8 October 1789 – 6 December 1855), an English ornithologist, malacologist, conchologist and entomologist, in the year 1820. 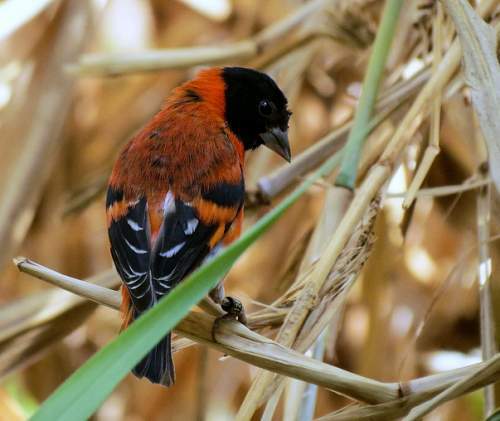 Current topic on Birds of South America: Red siskin - Spinus cucullatus images.